=VX9= Gaming Community - =VX9= Drunken Battle Friday! < Much Better! 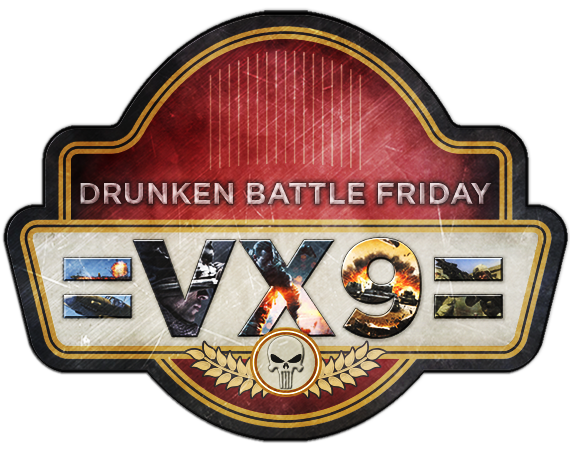 =VX9= Drunken Battle Friday! < Much Better! CUSTOM BATTLES - MOST WINS @ 9:00PM EST - Shadow will be queuing up some custom battles, rack up as many wins as you can during the event! Check out the link below for more info as well as to enter the Shadow Company raffle.